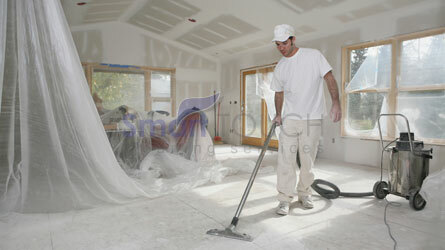 Professional Construction Cleaning is also part of our range of professional cleaning services Dubai. We know the hassle that comes along with any house renovation. 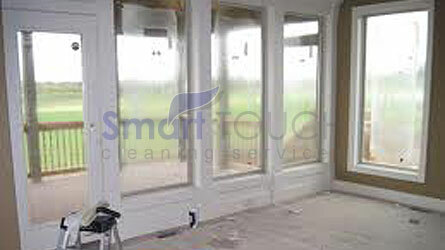 This is where you need the help of a professional cleaning company. 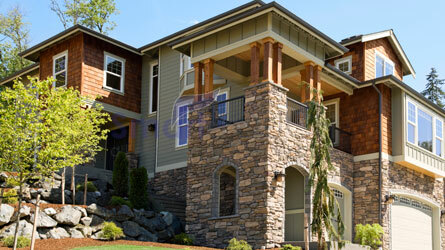 Cleaning service after builders is available any time any day as any other professional service that we offer. Our thorough task list has been designed to cover every corner of your home. The experience we have gathered over the years helped us to improve and offer our clients exceptional standard and the guaranteed quality.